Gone are the days that you have to worry about silicone weather proofing splitting and breaking on you! 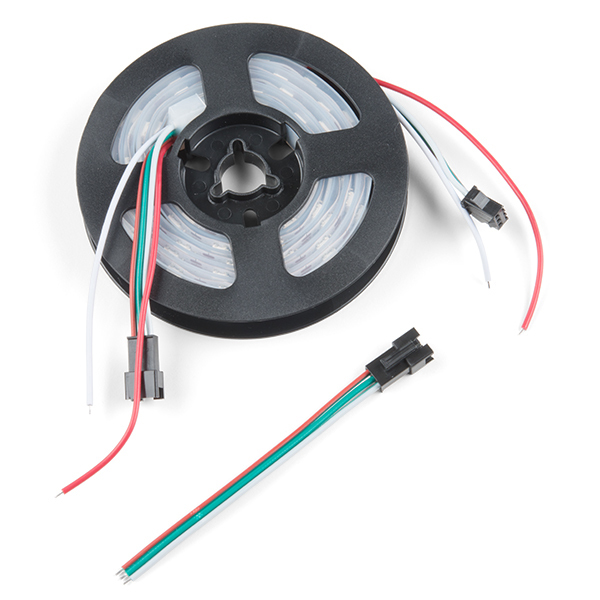 These are sealed addressable 1 meter long 5V RGB LED strips that come packed with 60 APA104s per meter. 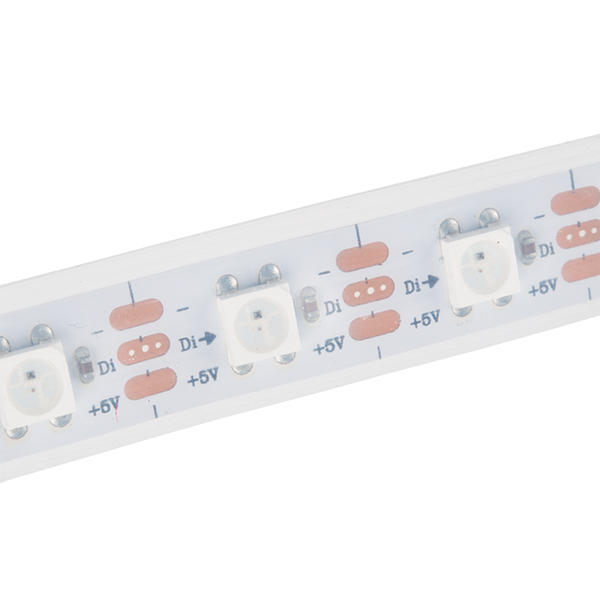 Each of these strips are enclosed by a flexible silicon jacket with an IP65 waterproof rating to protect your precious APA104 LEDs. You will be able to control each RGB LED individually giving you the ability to create cool lighting effects for your car, fish tank, or perhaps under cabinet lighting in your kitchen! 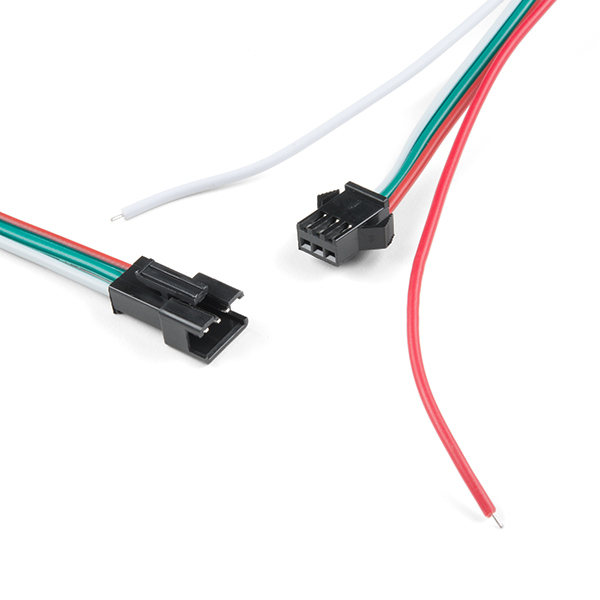 These LED strips are compatible with similar WS2812 and SK6812 addressable LED's.